Update 01/14/18: Xena has been ADOPTED! 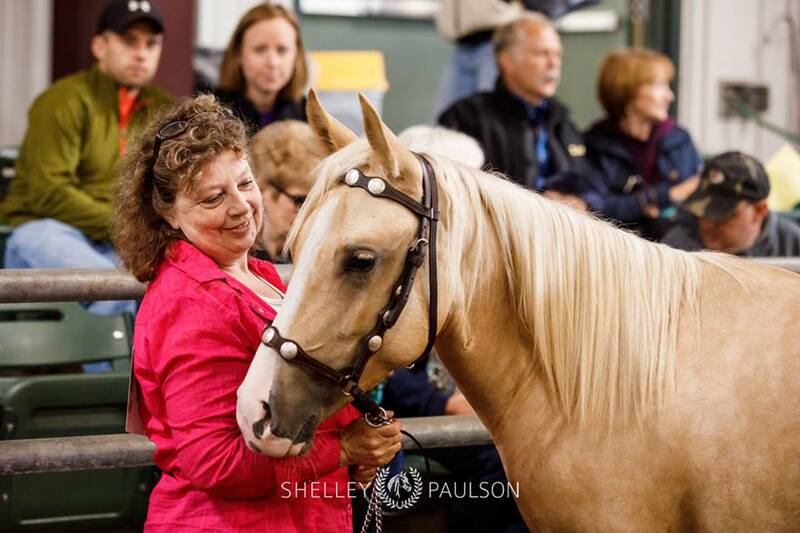 Xena is a beautiful palomino mare who was foaled in 2017. She came in from a December 2017 case and was quite thin and infested with both internal and external parasites. She was able to thrive with proper nutrition and veterinary care. She competed in the 2018 Promise of the Future Training Competition for Young Horses with trainer Deb Anderson on September 22nd, 2018, and took 4th Overall High Point. Xena has great ground manners and is very sweet. She is hoping to find a new home! You can follow Xena and Deb’s training journey throughout the summer on Xena’s Facebook page!